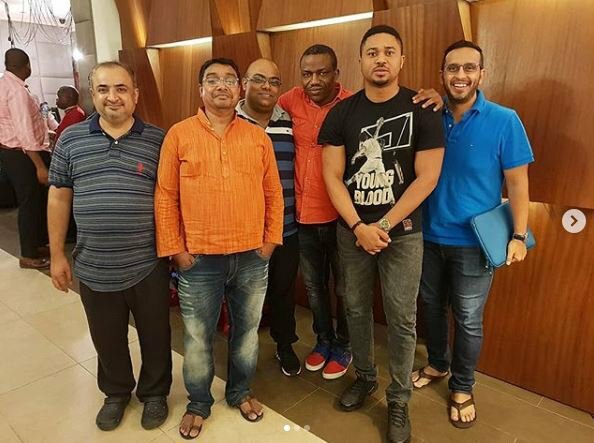 Home » » NOLLYWOOD STAR, MIKE GODSON SIGNS DEAL WITH BOLLYWOOD, SET TO FEATURE IN ZEE WORLD. 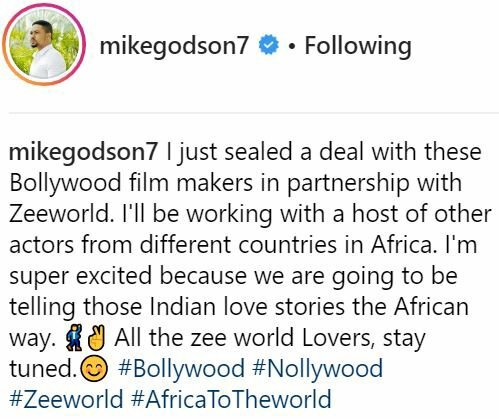 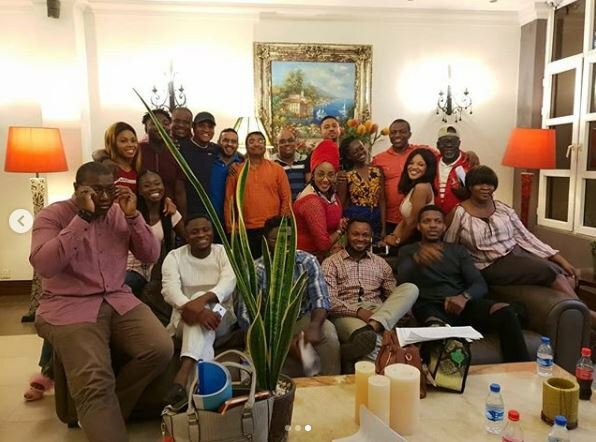 NOLLYWOOD STAR, MIKE GODSON SIGNS DEAL WITH BOLLYWOOD, SET TO FEATURE IN ZEE WORLD. 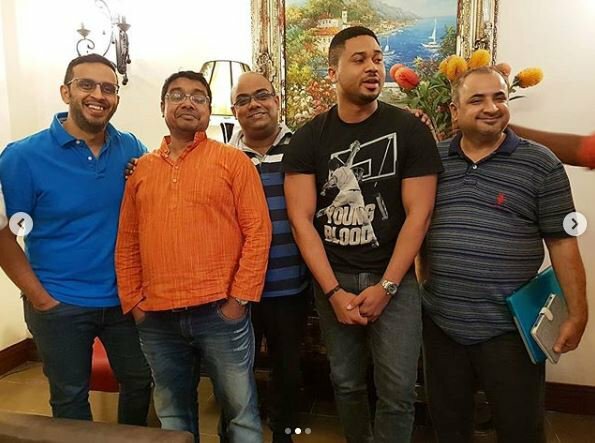 Mike Godson, one of the very popular Nollywood actors, has signed a new deal with Bollywood.